Bible Proceeds Supports Freedom Church of the Palm Beaches. 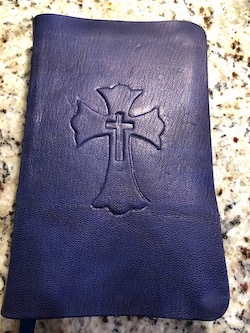 Agape Bibles specializes in customizing handed crafted Bibles and the refurbishing of Bibles that have been lovingly worn over the years. 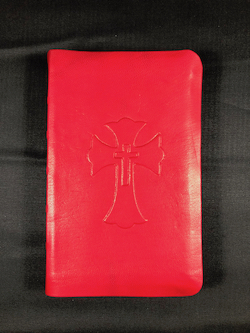 Agape Bibles has had great success bringing these precious heirlooms back to life with gentle care and mastery. 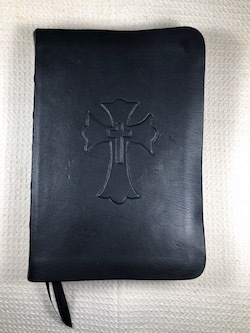 These special Bibles are no longer tucked away in a special drawer, but rather, are again being used to study the word, pray over family and friends and gain insight and knowledge just as in generations past. 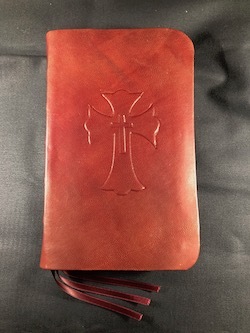 Agape Bibles product line also includes hand crafted leather wallets and key fobs.